Currently Running: Mobile Battery Fitting. Maltby Auto Electrical Services Ltd.
We are a family owned and managed company, which has been operating throughout South Yorkshire and the surrounding areas since our establishment in 1964. Originally based in Maltby, we have operated from purpose built facilities in the centre of Rotherham since 2004. Now at the heart of our customer base we are just a few moments away from Junctions 33-35 of the M1. We have everything that you need to meet your vehicle’s electrical requirements all under one roof; a fully stocked trade counter, in house workshop, garage facilities and mobile engineers. 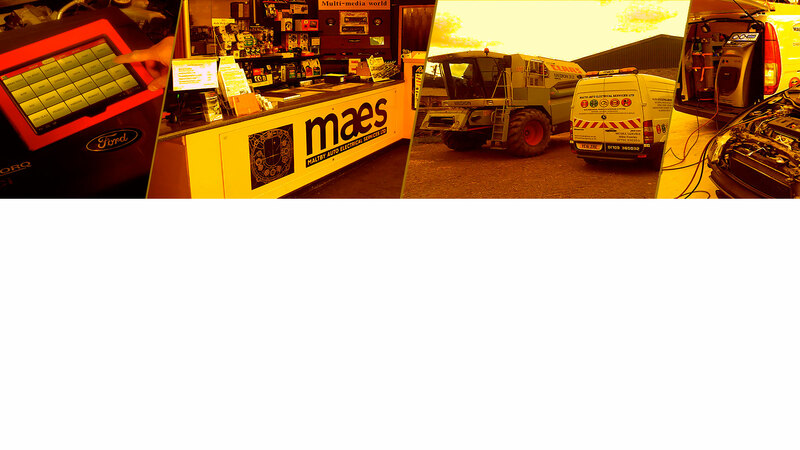 Our products and services cater for cars, plant and commercial vehicles for both retail and fleet operators. 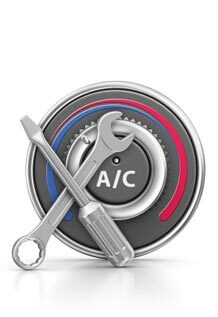 We operate the latest equipment here at MAES which enables us to service and re-gas cars, trucks, coaches and plant equipment – Basically if it has air conditioning we can sort it! Got a warning light on your dash? Then it’s time for you to get your fault codes checked and have your vehicle back operating how it should. We supply, exchange, repair and remanufacture starter motors for all types of vehicles. We supply, exchange, repair and remanufacture alternators for all types of vehicles. We supply and fit a vast range of VARTA batteries including; Standard Car, Leisure & Super Heavy Duty Truck Batteries. 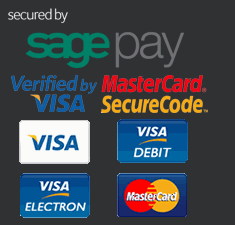 Registered PCI Data Compliant with Trustwave.